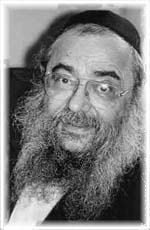 The Rabbi Shmuel Wudowsky Reference Library aids and assists student learning and research programs. 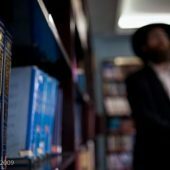 Since its establishment, the library has acquired hundreds of books plus several periodicals in Yiddish, Hebrew and English, and is continuously growing through the gifts of private individuals and foundations. 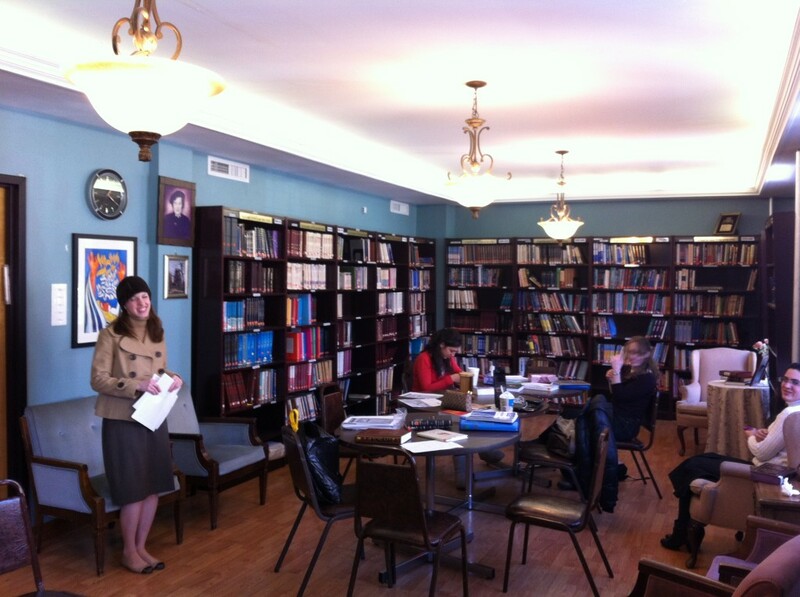 Subjects range from the historical and philosophical writings of our sages and Rabbis to modern Jewish literature. 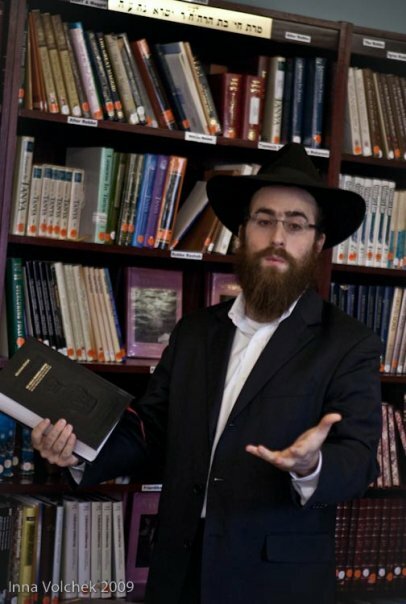 In addition to a wide range of Anglo-Jewish texts and scriptural commentaries, the school library houses many volumes of Chabad Chassidic texts. 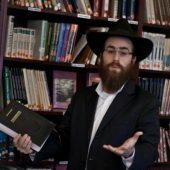 Special self-teaching aids are available for mastering the Hebrew and Yiddish languages and Biblical texts and commentaries. 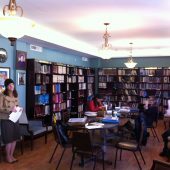 Students also have access to the vast selection of Jewish books and tapes at the Levi Yitzchak Lending Library located at 305 Kingston Avenue, a short walk from the school. 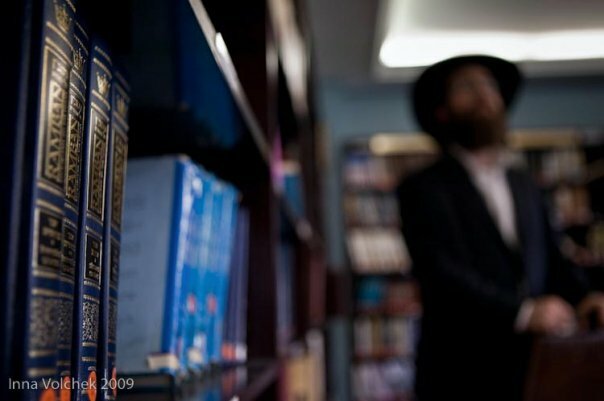 In addition, the Agudas Chassidei Chabad library, located at 770 Eastern Parkway, just a 5-minute walk from the school, contains many rare and valuable manuscripts available to students. The main branch of the Brooklyn Public Library is also within walking distance.